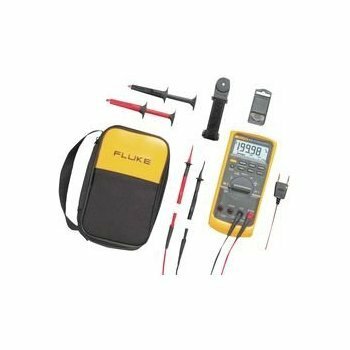 FLUKE - FLUKE-87-5/E2 KIT CAL D - MULTIMETER DIGITAL HANDHELD, 4-1/2 DIGIT by FLUKE at Lazaranda Dallas. Hurry! Limited time offer. Offer valid only while supplies last.